At Beehive, we regularly receive frost damaged coils sent to us during the winter months - most of which are beyond repair. 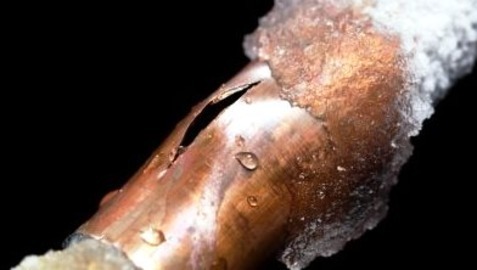 Frost damage is normally caused by water or condensate held within an inactive coil (in temperatures of 0°C or less) which freezes and expands, normally resulting in irreparable damage to the coil. 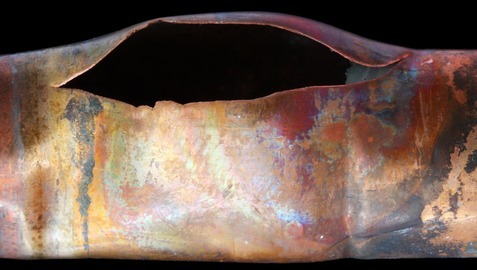 This is the most common cause for frost damage and normally takes place first in the tubes/bends outside of the fin area or in some more severe cases, within the finned area itself. 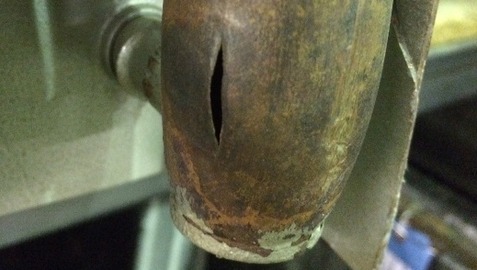 Frost damage can normally be identified by bulging or cracking of the bends. 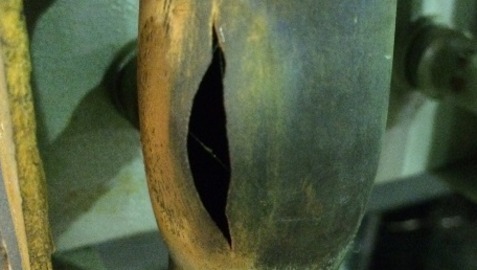 Occasionally, frost damaged coils may be repairable but although this may fix the immediate problem of a leak - the issue is much more likely to repeat itself the next time there are drops in temperature if the root cause is not resolved. Once drained, use air to fully blow out coils through terminations (not using vents/drains). This process may take an hour or more (depending on the size of the coil) but check dryness by holding a mirror or similar in front of the coil outlet. If water still remains, the mirror will become foggy but will remain clear when all liquid is removed. 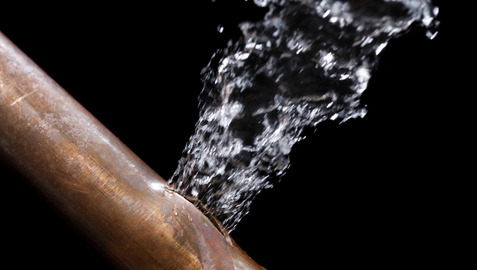 Try tilting or carefully bumping the coil to help free any trapped water. Flushing coils with antifreeze/glycol solution - this process will require a pump and suitable glycol/anti-freeze solution once the water supply has been disconnected and the coil has been isolated. If you do have a suspected frost damaged or leaking coil in your system, then remove and send to Beehive for repair cost (if possible) or a quotation for a replacement unit which we can supply on a fast lead time to assist - see offer below. Post by Beehive Coils Ltd.